Ever since the second Penang Bridge was opened to traffic in 2014, the development scene has changed dramatically with trends shifting from the island to the mainland side of the state. With IKEA announced its first store in Penang, Batu Kawan suddenly becomes a much talked about town in the region. The area around the proposed IKEA will be developed into a self-sustaining township in its own right. 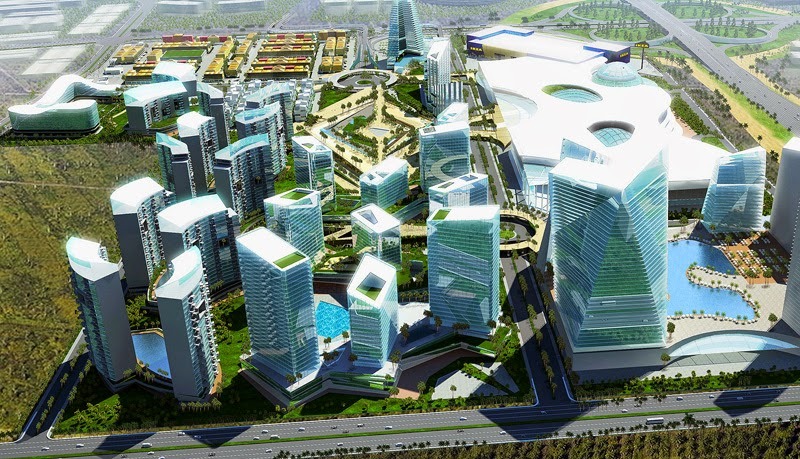 Aspen Vision City will transform the once lacklustre image of Seberang Perai into development hotspots in years to come.